Promotional activities should be carried out in a smart manner so that people are drawn to your business. Customized smiley face products make fun and useful promotional gifts, and people who receive them are sure to sit up and smile. 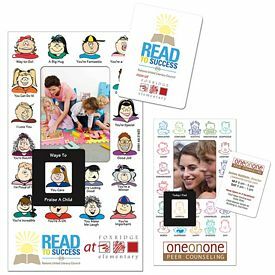 The best part about ordering promotional smiley face products from the Executive Advertising is that they create a positive promotional theme that will attract potential customers to your business. Apart from imprinting your company name and logo on the custom smiley face products, you can include a catch phrase or slogan in order to make the products even catchier. 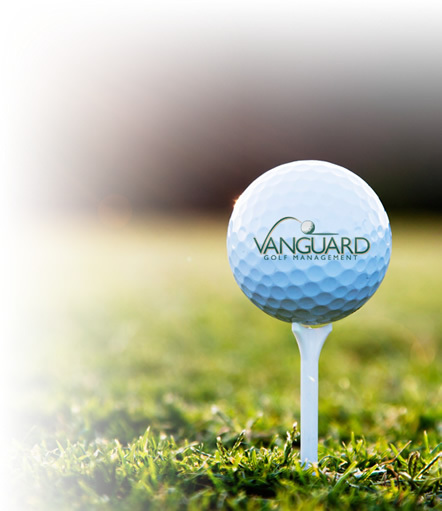 These products create a brand image for your company, so take your time in choosing good designs. Our promo smiley face products make for a very cute and innovative for promotion. These are generally yellow in color and round in shape, but we offer them in different varieties as well. There are various customized smiley face products available for like pens, key chains, notepads, sticky notes, and stress relievers. All of these custom smiley face products are handy items that your customers will love. Our customized smiley face items do not occupy a lot of space and are easy to carry. 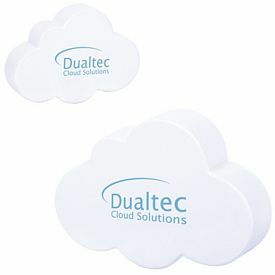 These are great for any type of promotional event. Our wide range of logo smiley face products can be used by people of all ages. 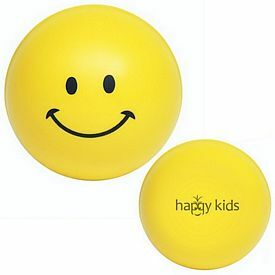 For example, no one is too young or old to enjoy one our custom smiley face stress relievers. 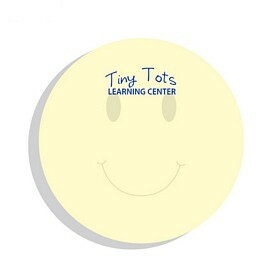 These promotional smiley face items are extremely popular among students, as they are bright and colorful. 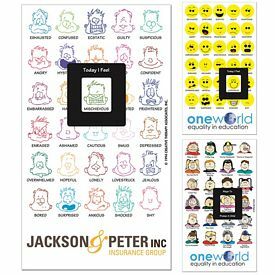 Our personalized smiley face products are sure to please your customers and give your company a good reputation. 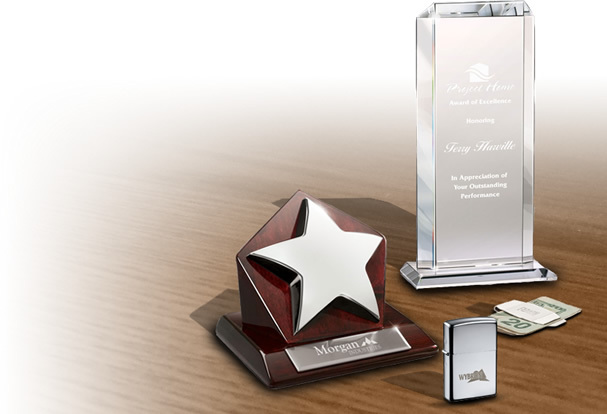 We also offer promotional smiley face products like coin bank, note pads, and necklace toys. 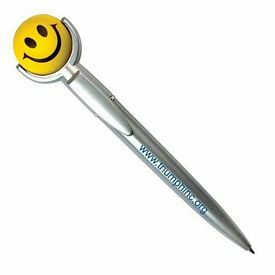 Our customized smiley face pens can be a very fun product for younger kids. One can browse the online catalogs for more useful products available for all age groups. 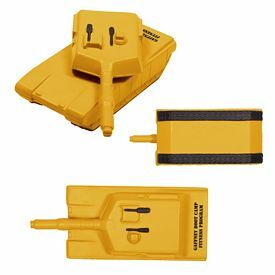 Imprinted smiley face products customized with your company logo from The Executive Advertising are well worth investing in. We charge no setup fees on them and also provide various free rush production offers. 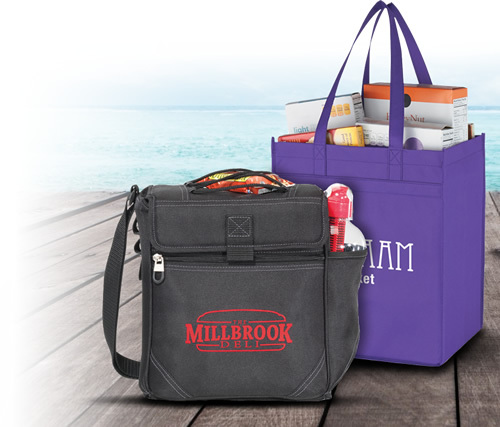 The promotional investment becomes even easier because of the huge discounts and saving options on bulk quantities. 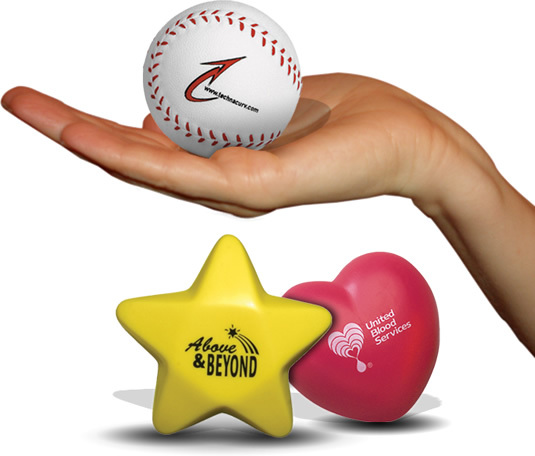 All of our custom smiley face items can be given as handouts or giveaways at trade shows and promotional events. Our promo smiley face products are not only useful, but attractive and enticing as well. 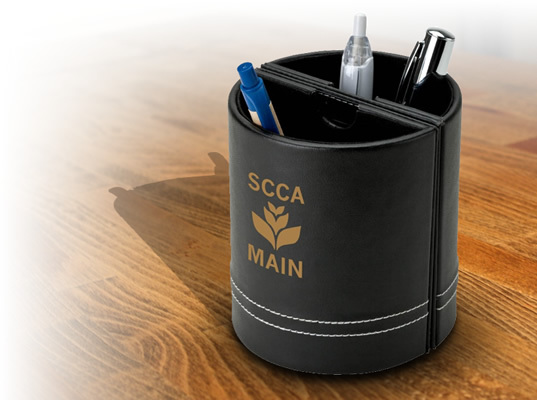 Our customized coin banks can make the perfect advertising promotion for a trade show, office, or school event. Our customized spinner ball top pen and other unique pens include at least a 1-color artwork logo for free. 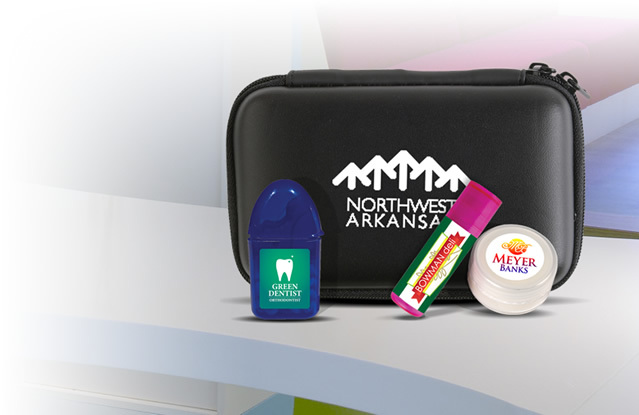 Our customized smiley face products imprinted with your company logo are the answer to your marketing needs. 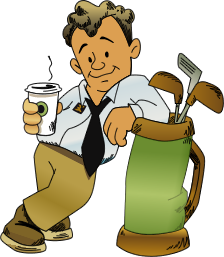 Order from The Executive Advertising for the best prices on custom smiley face products.